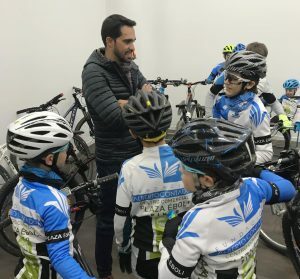 With a mountain bike test, the Super Cup Uves Bikes Kids Cedena, started this past weekend in the town of Fuenlabrada the activity of the Plaza Eboli Cycling Academy within the calendar of Schools of the Federation of Madrid Cycling. It was not, none of them is, a compulsory attendance test for its members; as is the usual tone, it was an initiation to the competition where a more playful, more fun side prevails. 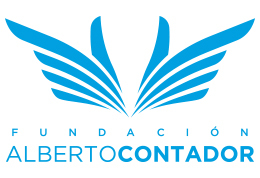 A dozen members of the School met in the population of Madrid: the children Sara Antón, Irene del Puerto, Eleazar Jiménez, David Martínez, Rafael Sirviente and Samuel Loures; the beginners Álvaro Martínez and Alejandro García and the promises Hugo Barrantes and Héctor Vélez. A ‘school’ calendar that currently brings together sixteen appointments, with some dates not yet fixed definitively, and that after this start will live a few weeks of stoppage until the start of the tests more focused on the school route. It will be next May 1, with the Memorial Mariano Díaz de Villarejo de Salvanés, when the road appointments begin. A journey of events that will take the youngest to Alcalá de Henares, on several occasions to Fuenlabrada and also to other towns such as Torrejón de la Calzada, Torrejón de Ardoz, Coslada, San Fernando de Henares, Ciempozuelos, Villa del Prado, San Sebastián de los Reyes, Galapagar, Villalbilla, Parla or Pinto. The Academy, for all those interested, is responsible for the management of registrations and capitalized support in the monitors always attending them. 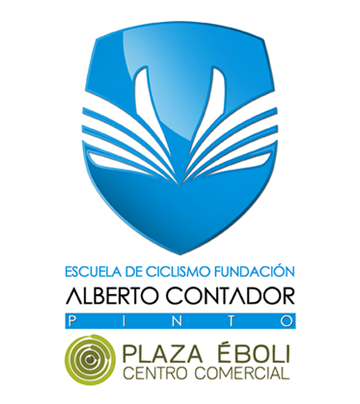 Both the classic Trofeo Chico Pérez de Parla, scheduled for the end of September, and the emerging Trofeo de Escuelas Alberto Contador, scheduled for 6 October, will be the last two events of this calendar. The Cycling Academy Plaza Eboli is experiencing some very positive weeks with the incorporation of more boys and girls in recent weeks, a high that have increased the number of children to 41.